All different sessions available to suit your needs, we are open from 7.45am – 6pm. 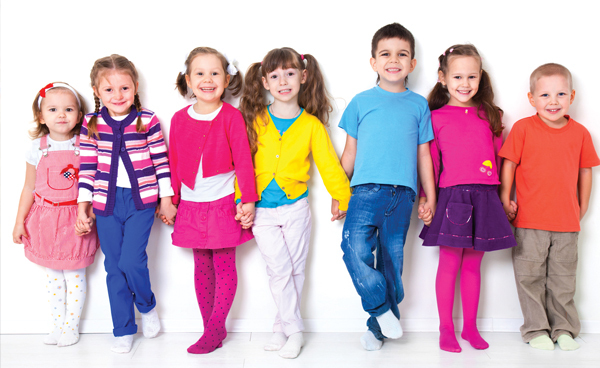 Offering fun packed childcare for ages 3-11 years. All Sports Club to include – family games, badminton, table tennis, cricket, plus lots more. Prices start from £3.00 per hour. 7.45am or 8am drop includes breakfast. Packed lunch is required if staying past 12 noon and a named bottle of water/juice is required for all. Snack is supplied at 10.30am and 3.30pm. Dinner is supplied for those staying until 6pm.